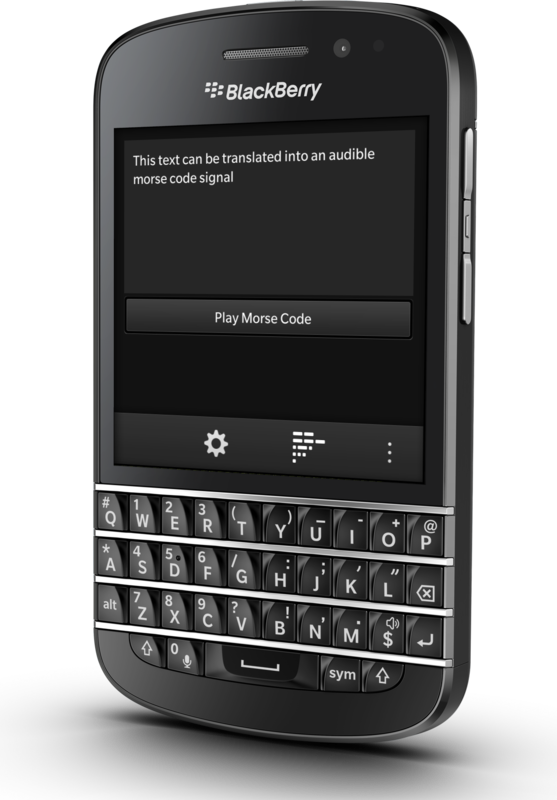 The Morse Code app for BlackBerry 10 has been updated to version 2.1 in BlackBerry World in order to add support for the soon to be released BlackBerry Q10. This app will take your text, and translate it back to you in Morse Code. 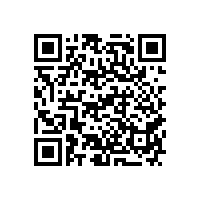 Any text can simply be entered, and then by pressing the “Play Morse Code” button, can be turned into an audible Morse Code signal. The application also allows you to adjust the speed of the playback in words per minute in order to accommodate different skill levels.